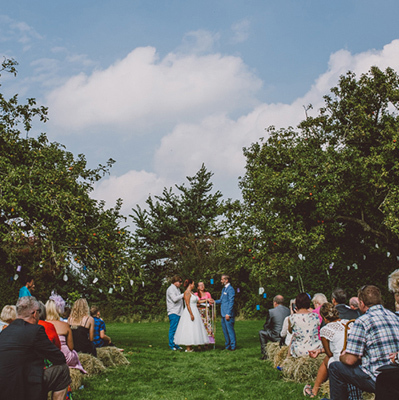 Set in an idyllic location, surrounded by stunning Gloucestershire countryside, 20th century Drakestone House is the perfect place for the most important day of your life. Exclusively yours for 3 days, Drakestone House is the perfect romantic wedding venue. 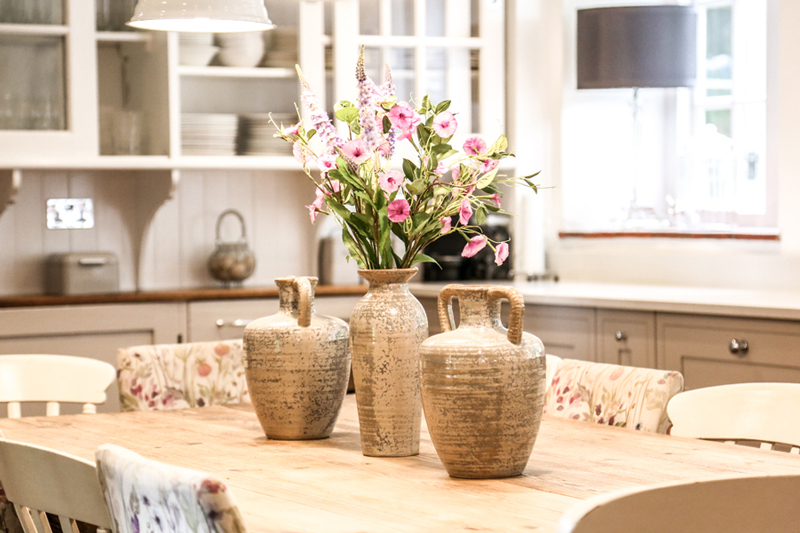 Have your friends and family staying with you in one gorgeous Cotswold house, on your own private country estate and make it a magical event you will never forget. New to the venue scene last year, they have a curated a team of professionals with decades of experience to make sure your wedding day is tailored to be everything you have dreamed of and runs as smoothly as it possibly can. They can cater for civil ceremonies and partnerships for up to 100 guests on their top terrace and garden room. For something a little more intimate, their stunning Drawing Room can hold up to 25 guests, after which your guests can have drinks inside or spill out onto the south facing terrace in front of the house. For those wanting a more traditional ceremony, there are some beautiful churches close by, just ask the team for advice. Their chosen marquee company can do anything from super modern marquees with lounge areas and trendy bars to quintessentially British peg tents and afternoon tea. Make your grand entrance to the marquee down a Cotswold stone path. 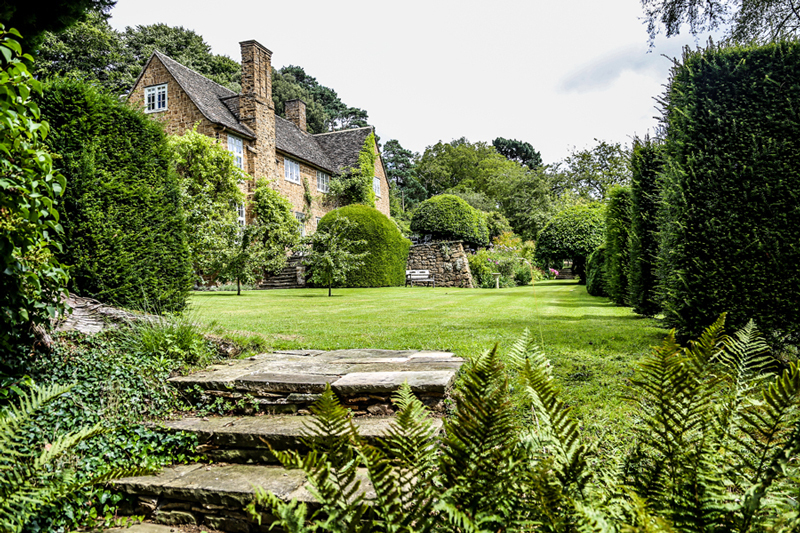 The garden with its expansive lawns, boasts plenty of nooks and crannies throughout and the house and estate provide the perfect backdrop for those all-important photographs. As well as their superb setting, they offer a choice of wedding packages and room for 24 guests to stay. 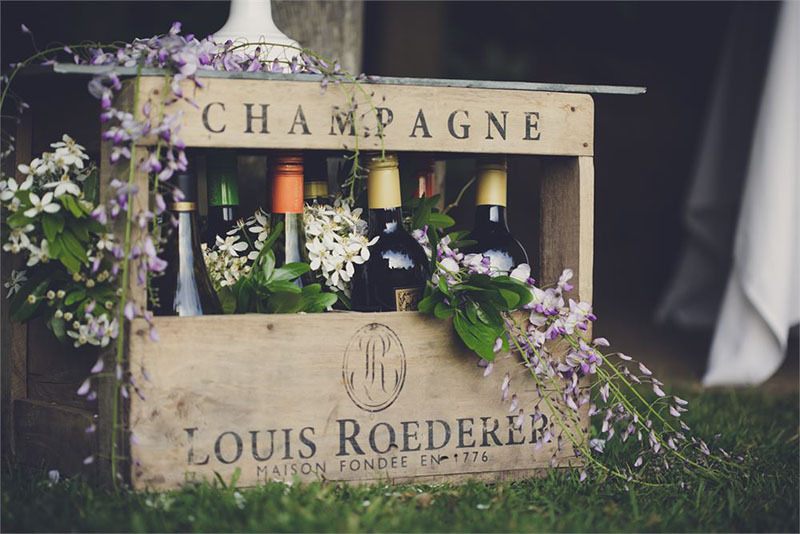 A Saturday wedding rate is normally at £10,500, but they are offering a 20% discount on these two dates available for Summer 2019 bringing the cost down to just £8,400. Our whole experience at Drakestone House was incredible and we cannot fault a thing! Kate and Richard have a beautiful house, which has been decorated stylishly but still feels so homely and comfortable. For a house with such character, it felt so fresh and modern. The amenities are endless; there is nothing that you could want for. The wedding day itself was so well organised and orchestrated, led by Rebecca who captured our vision perfectly. Thank you so much! A fabulous house for a fabulous weekend celebration.